Serving breakfast, lunch, and dinner. Stop by our hotel bar to enjoy your favorite beer, wine, or cocktail. Celebrate under the stars in our stunning atrium lobby or take your event outdoors at one of our scenic patios. We offer an on-site catering team that will work with you to create a menu to match your style, tastes and budget. Our modern rooms feature free WiFi internet, 55” HDTV with premium channels, spacious living area, sofa sleeper, work desk, and mini-refrigerator. Burn calories in our heated indoor lap pool, then lounge around our welcoming sundeck or loosen tight muscles in the whirlpool. Keep up your regular routine in our state-of-the-art 24 hour StayFit™ fitness center with elliptical trainers, cardio-blasting treadmills and more. Guests who prefer to exercise outdoors can use the biking and jogging trails that surround our Fairfax city hotel. 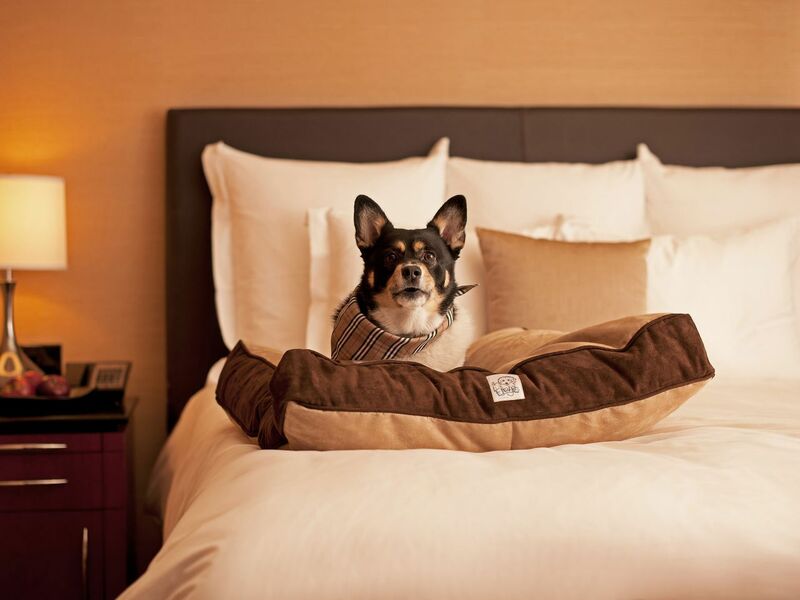 At the Hyatt Regency Fairfax, we welcome you and your furry friend to join us and spend time away from home and everyday life. Only dogs weighing 50 pounds or under are permitted. 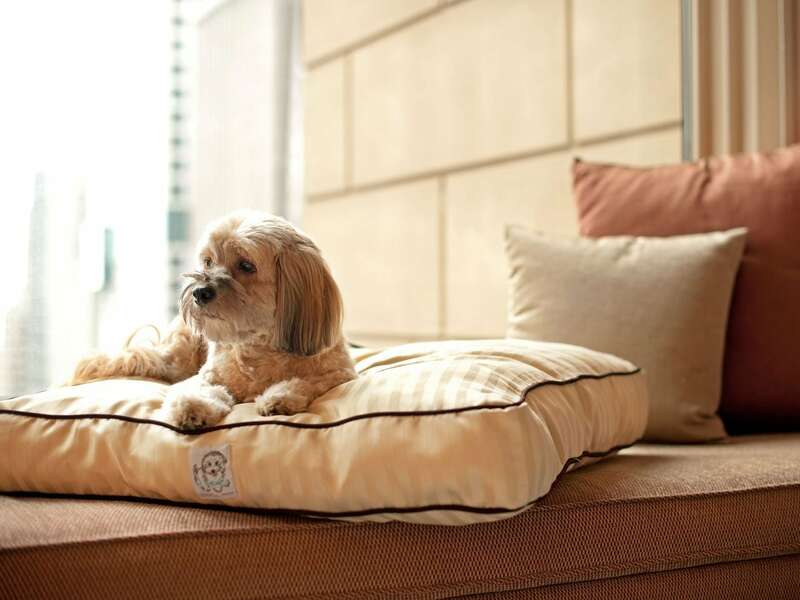 Guests are welcome to have two dogs stay in their guest room, provided that the combined weight of dogs does not exceed 75 pounds. 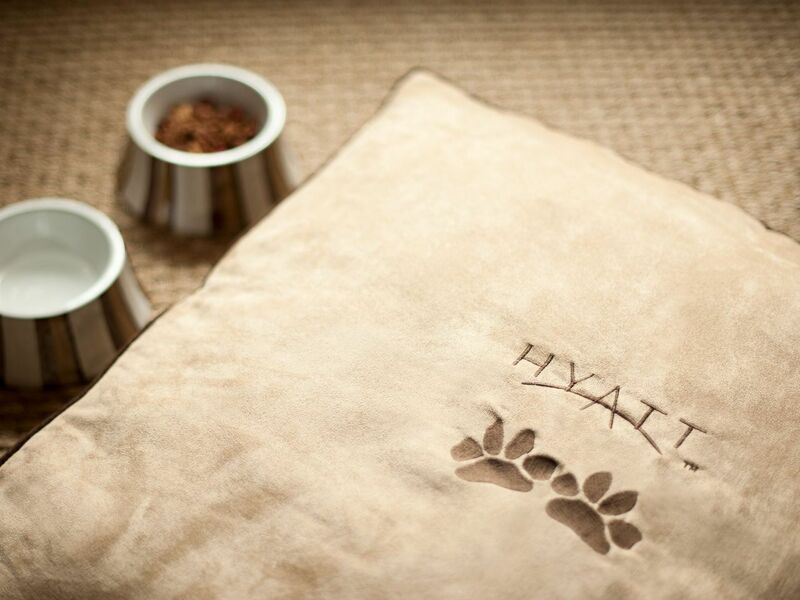 No matter the hour, Hyatt Regency Fairfax has a meal to suit your needs. Enjoy the variety offered at NoVa Bar & Grill. From tempting breakfasts options to elegant dining experiences, our full-service restaurant is sure to please the most discerning palate. Host a dream wedding or event in our 4,140 sqft. ballroom for up to 450 guests. Plus, two beautiful outdoor terraces perfect for outdoor events. Smaller spaces are also available. Featuring 11 meeting rooms, 9,000 square feet of meeting space, and 2,420 sqft. of pre-function space. Our hotel is perfect for small meetings, training sessions, and social events. Great hotel. The guest rooms were perfect, high quality and in excellent condition. The lobby was large with plenty of seating. The staff was very helpful and accommodating. We enjoyed a great time with our friends! What else is happening at Hyatt Regency Fairfax?